Chicago O’hare Limo Transfer – All American Limousine will take you to and from Chicago O’Hare to any hotel downtown or to your destination. With fall coming soon. McCormick place is the place to go for conventions. Soldier Field to take you to concerts or a Chicago Bears game. Maybe you are flying in to Chicago and you are staying at a suburban hotel. 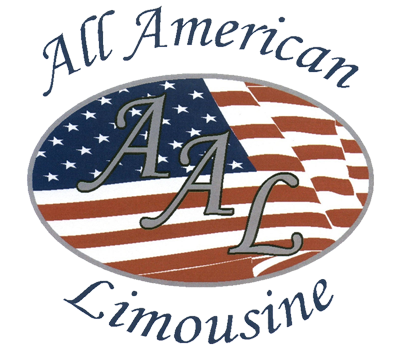 You don’t need to worry, All American Limousine can take you there no matter what time of the day or night. We offer to and from airport transfers, downtown transportation, you name it and we do it.